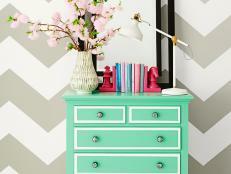 Tiffany Brooks showed HGTV Magazine how to paint this pattern. Here’s how you can try the trend. Paint the entire wall gray. Let dry. 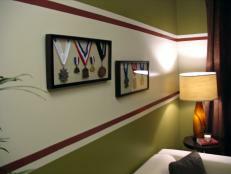 Starting at the top center of the wall, pencil in a horizontal row of 16-inch squares. If the wall’s dimensions are not evenly divisible by 16, adjust the size of your squares slightly. Below that row, pencil in a second row of 16-inch squares, offsetting this row from the top row by 8 inches. (If your squares aren’t 16 inches, the second row should be offset by half the width of your squares.) Repeat until the entire wall is filled with squares in a brick-like pattern. Note that there will be rectangles instead of squares at both ends of every other row. In the top left square, tape off 1-inch diagonal stripes. Do the same thing in the adjoining square, but this time run the tape in the opposite direction. Repeat, alternating the direction of the tape in each square, making sure that the tape aligns from box to box. Do the rectangles last, lining up the tape with the adjacent squares. Paint the entire wall white. Remove the tape while the paint is still wet. Let dry. 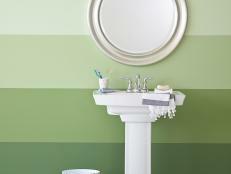 Sabrina Soto showed HGTV Magazine how to paint alternating stripes. Here’s how you can try the trend. 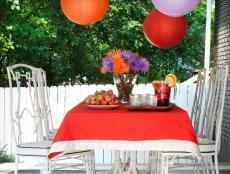 Alison Victoria showed HGTV Magazine how to paint perfect multicolored stripes. Here’s how you can try the trend. 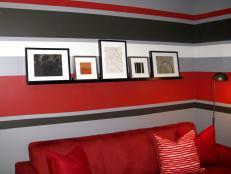 Learn how to give a blank wall some personality with broad horizontal stripes. 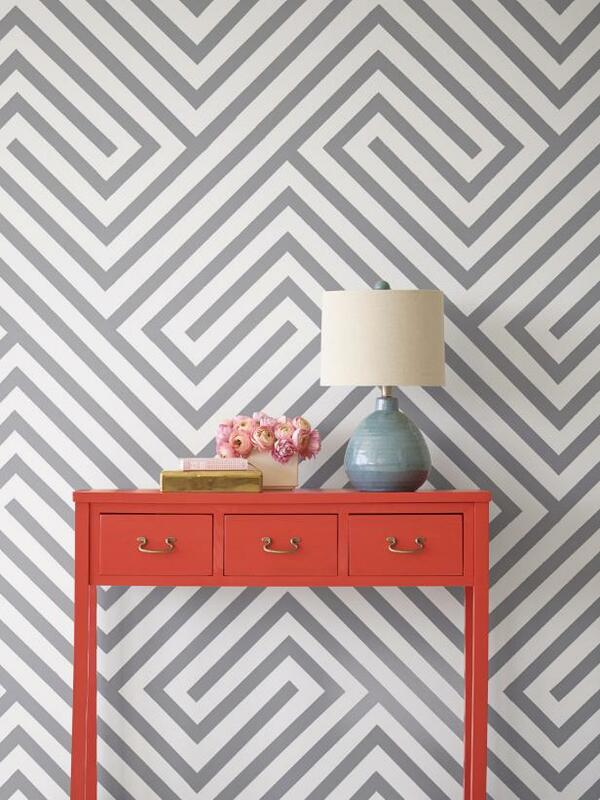 Meg Caswell showed HGTV Magazine how to paint perfect ticking stripes. Here’s how you can try the trend. 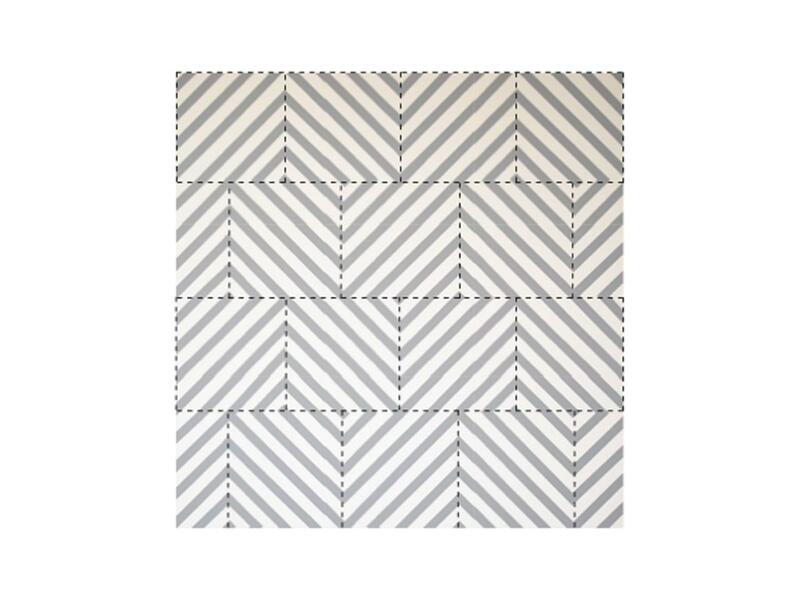 Let stripes dress up the look of your room. All you need is tape, paint and a little creativity. 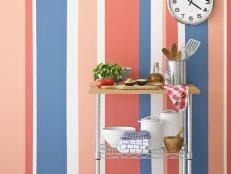 Add interest to the walls with colorful painted stripes. Vern Yip showed HGTV Magazine how to paint perfect ombré stripes. Here’s how you can try the trend. 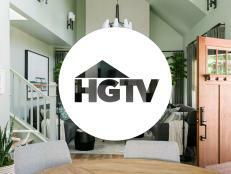 HGTV Magazine shows you how to dress up your bedroom staple with two different designs. Liven up accessories by painting stripes on them with these step-by-step instructions.